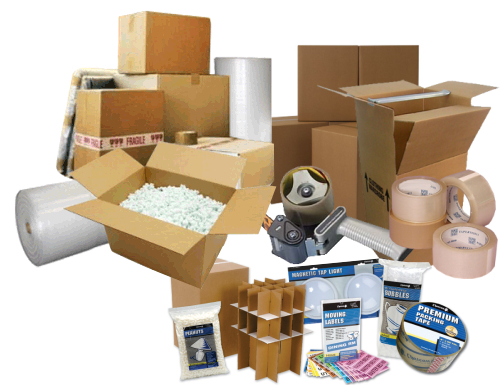 If needed all packing materials are supplied and assistance is provided to reassure that your package is protected and safe. Let Rocket Print & Ship make your life easier and your business more efficient. We function as your post office and graphics department. We offer additional insurance for all items not covered by the shipping company’s standard insurance plans.